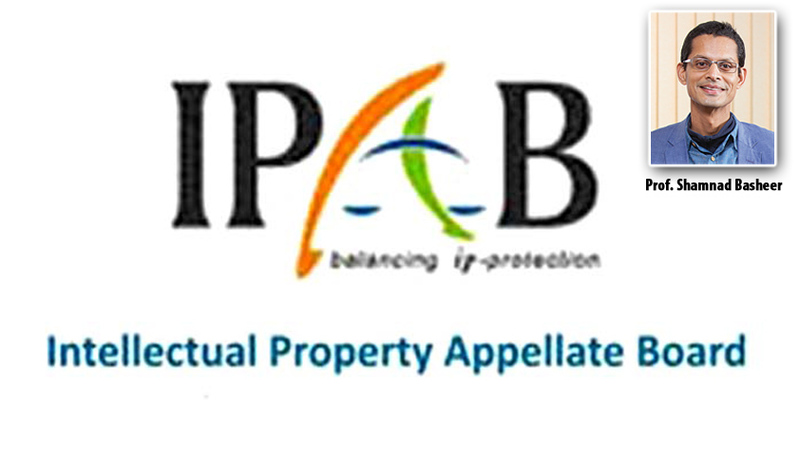 In a major development for the Indian IP law, a Supreme Court bench comprising Justice Gogoi and Justice Ramana has dismissed the Governments’ appeal against the Madras High Court decision that had rendered certain provisions of the IPAB unconstitutional. The Apex Court dismissed the Special Leave Petition saying that the there was no reason to interfere with the ruling since the law was well settled and clear. According to Prof. Basheer’s FB post, Senior Counsel, Arvind P Datar (popularly known as the tribunal warrior), who appeared pro bono for him, did not even have to utter a single word. “One hopes that the government will now resist fighting what is now a long and well established line of precedent and set in place a process for rendering the IPAB a more competent and judicially independent body, free of executive influence,” Prof. Basheer wrote. He also thanked the team of lawyers who appeared probono for him: Mr. Arvind Datar, Vineet Subramani, Liz Mathew (Advocate on Record), Sai Vinod and Prashant Reddy. The Madras High Court had held the section providing for Indian government officers (ILS officers) to be elected as judicial members to the tribunal was invalid in law. The Court also ruled that any committee constituted to select members to the tribunal should necessarily be predominated by judges or those with requisite judicial qualifications. It further held that the selection committee for appointment of various members to the IPAB (both technical and legal) ought to be predominated by those with judicial experience. The court made it clear that members from the executive cannot rule the roost when it came to such selections. Read the judgment here. The Writ Petition was filed by Prof. Shamnad Basheer before the Madras High Court challenging the constitutionality of the IPAB.